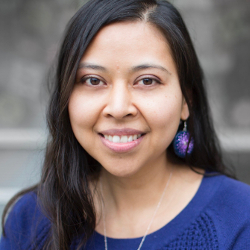 Miranda Belarde-Lewis is Zuni and Tlingit. Indigenous knowledge systems are central to her work as she examines the role of the arts in protecting, documenting and perpetuating Native information and knowledge. She has worked with tribal, city, state and federal museums to create Native-focused educational programming, publications and art exhibitions.